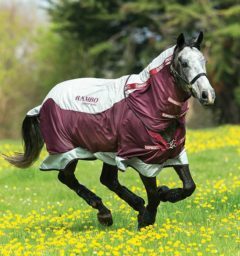 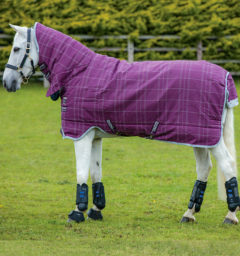 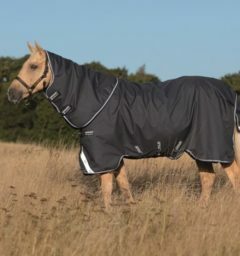 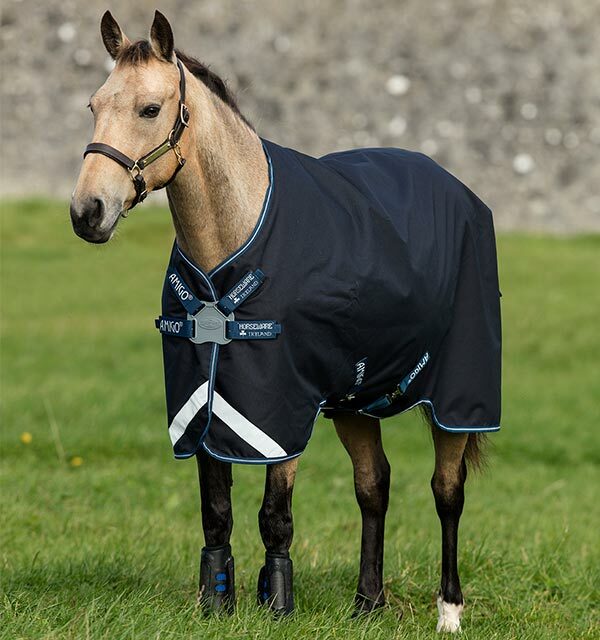 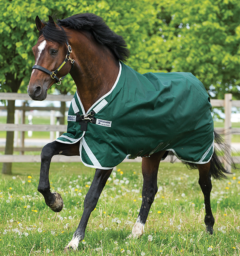 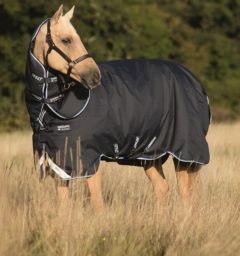 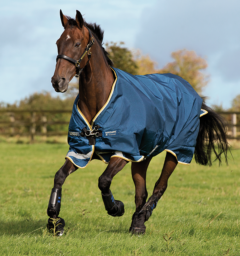 The Amigo Bravo 12 Original Pony is our classic Amigo Turnout, this blanket includes leg arches for ease of movement, reflective strips and disc front closures. 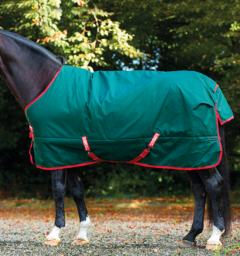 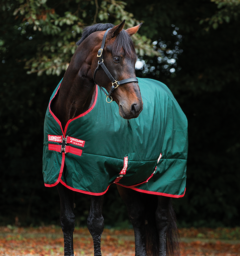 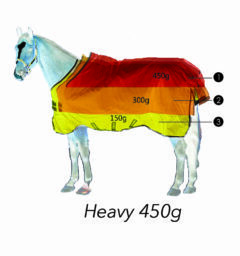 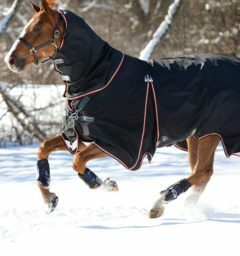 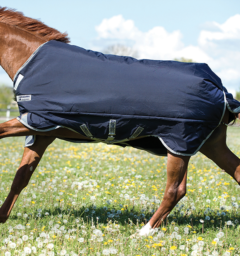 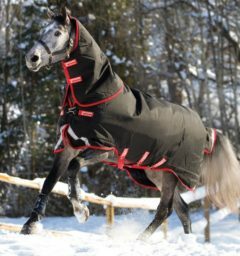 This blanket is compatible with the Horseware liner system to offer full weight versatility. 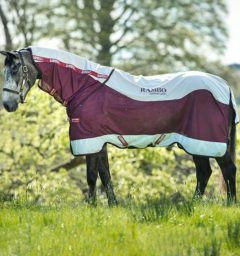 Classic cut design with disc closure, leg arches, cross surcingles, reflective strips, shine enhancing polyester lining, hood and liner loops. 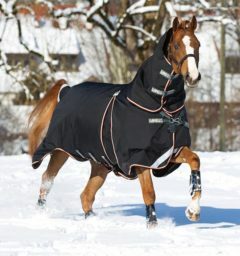 () Customer Review(s) on "Amigo® Bravo 12 Original Pony w/ Disc Front Closure (0g Lite)"